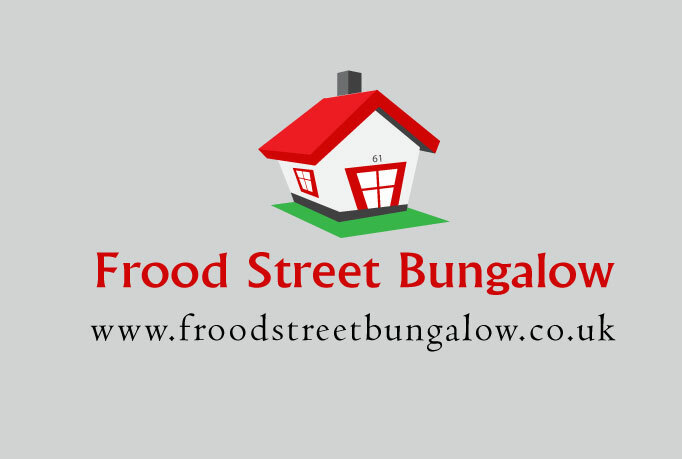 Welcome to the Frood Street Bungalow Motherwell Website. The Frood Street Bungalow Motherwell, is a private self catering bungalow based in Central Scotland, available for holiday let all year round. The beautiful home from home bungalow is located approximately 1 mile from both Motherwell and Bellshill Town Centres. The bungalow is also only a 5 minute drive from the famous Strathclyde Country Park, which was one of the spectacular venues of the Glasgow Commonwealth Games 2014, where it hosted the Triathlon and Rowing Events for the top athletes competing from different countries around the world. The one bedroom bungalow sleeps up to 6 persons. Guests have use of the full bungalow including the private garden areas at the back of the house. All rooms have a garden view. Fitted Kitchen with Cooker, Fridge Freezer, Washing Machine, Microwave, Kettle and all kitchen and cooking utensils. Computer/Office desk, filing cabinet and reading library with a variety of books. To book online, please click on the “BOOK NOW” link or alternatively telephone Frood Street Bungalow Booking Enquiries: Mobile +44 (0) 7914 713 270. Please note that the Frood Street Bungalow operates all its bookings on a strict non-refundable policy basis.